We’re currently visiting locations across the MidCoast… you’re invited to come along and have a chat with us in your local community. No one wants to see a pet lost or in the pound. Microchip and register, and your best mate will never visit the pound. Click here to do the job now. 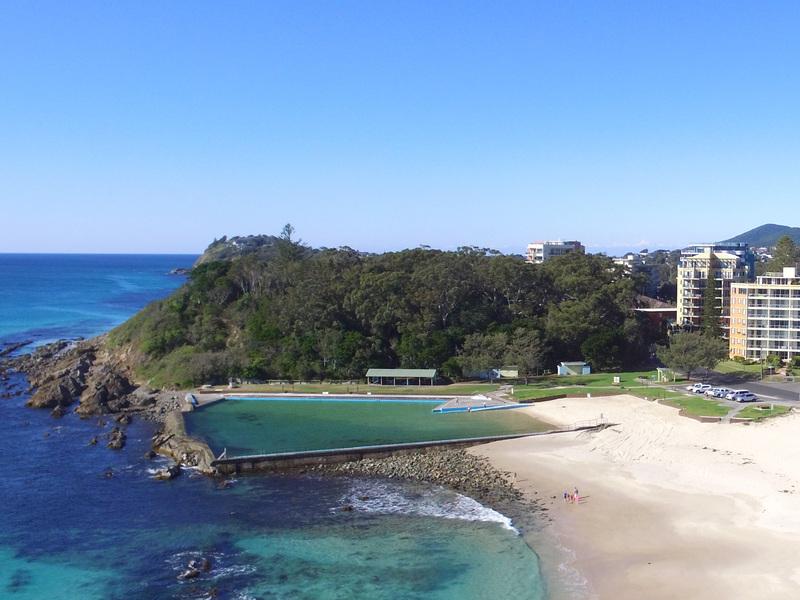 Have your say here before Sunday 28 April, on the proposed upgrade to Baths facilities as Stage 1 of the Main Beach Masterplan kicks off. Report a problem with roads, parks or facilities. What can you do on your land? Mapping. Learn processes. Development Applications. Find our current and scheduled road works, roadcare program & maintenance strategy. Pay your rates. Pensioner rebates. Change of Address form and more. Search for Development Applications, lodgements, consents or progress. Landfills. Community Recycling Centres. Bulky Waste. How we're doing it. Reports. Search for the application form you need in our Council forms library. Registration. Dogs in public places. Barking dogs. Council Pounds. Parks, venues, playgrounds, beaches, pools, halls, cemeteries and sports facilities. Join a great place to work! You can view our current vacancies here. Your water account, water supply info, sewerage services. For 2 weeks over the Easter period the Great Lakes Art Society will hold its 37th Open Art Exhibition and Sale with over 240 paintings and sculptures entered. This brilliant farmers market operates every Thursday in Taree Park. Buy flowers, home grown fruit & veg, local honey, jams and preserves, sauces and fresh brewed coffee. Discover the region's finest producers from the coast to the ranges, along a trail of rolling green hills and stunning lakeside vistas. 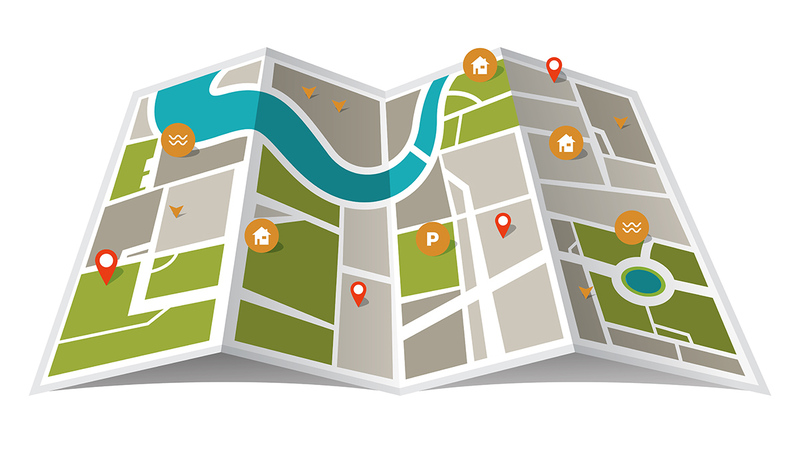 Discover what's happening in and around your local area. 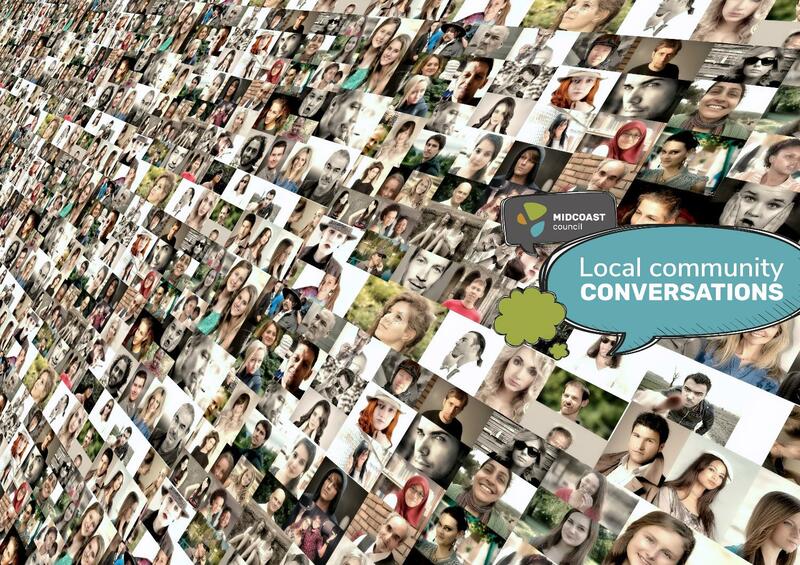 You can find everything from outdoor facilities, parks and community buildings, through to events, projects, and local consultations where you can have your say. Click on the feature that interests you, and you'll even see how far away it is and how long it will take to get there! If you're playing sport this week, check here first to see if your sports field facility is open. Now you get Section 10.7, Section 603 and Outstanding notice certificates with our online portals. Did you know that we can guide you through the development process? Our specialist team is on hand.